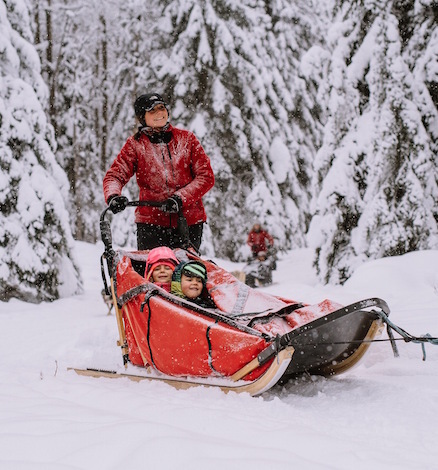 This tour is great for large groups, families with young children, those who want a quick taste of dogsledding or those whom might be on a time restriction. 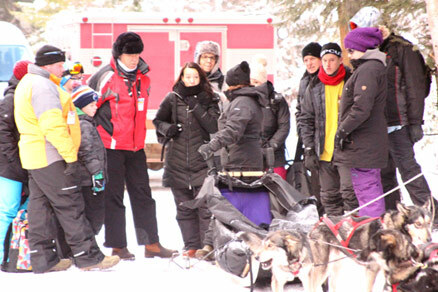 Trip includes you introduction to the dogs, orientation on how we hook up the "team" and how to drive the sled. You will mush 1 full hour! Tour concludes with a hot beverage and homemade treats back at the trail head. Prices do not include a 2% destination marketing fee and 5% GST.